Getting your daily dose of veggies has never been so easy or convenient! 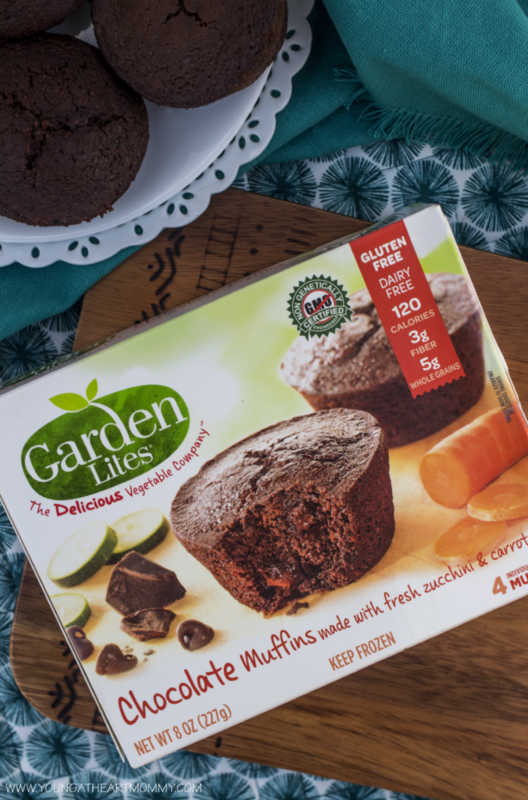 Dive into the deliciousness of Garden Lites, healthy foods made with clean simple ingredients that are good for you. These Disney-inspired chocolate dipped pretzel wands are the cure for Frozen Fever and just as good as warm hugs! Sweet, salty, coated in sugar crystals & candy snowflakes – they’re the perfect accompaniment to family movie night. 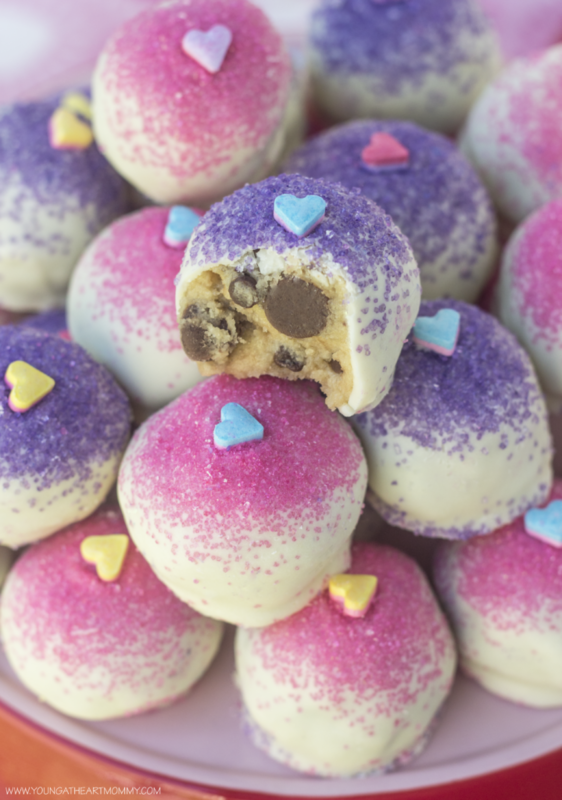 Nothing says “I LOVE YOU” like a batch of No-Bake Valentine’s Day Cookie Dough Balls! This post is brought to you by Foodstirs. All opinons and pepperminty goodness are my own! 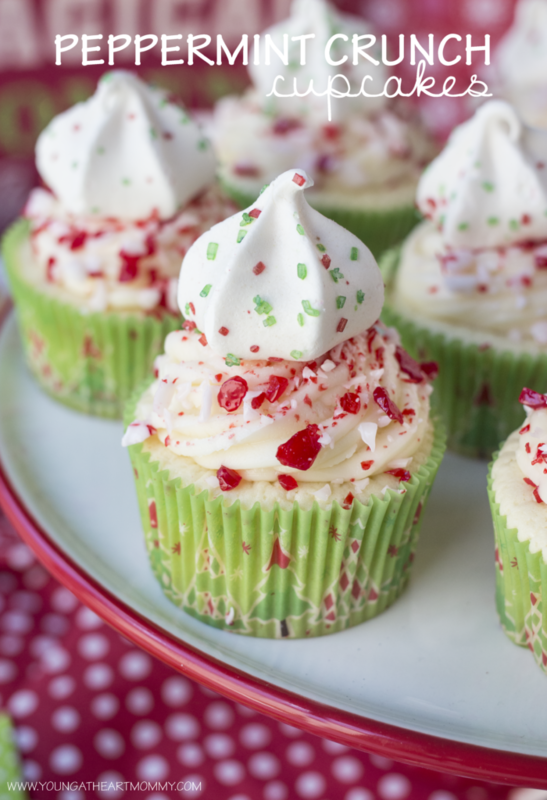 Dress up a classic vanilla cupcake with swirls of homemade buttercream, crushed peppermint pieces, and a melt-in-your-mouth meringue kiss. 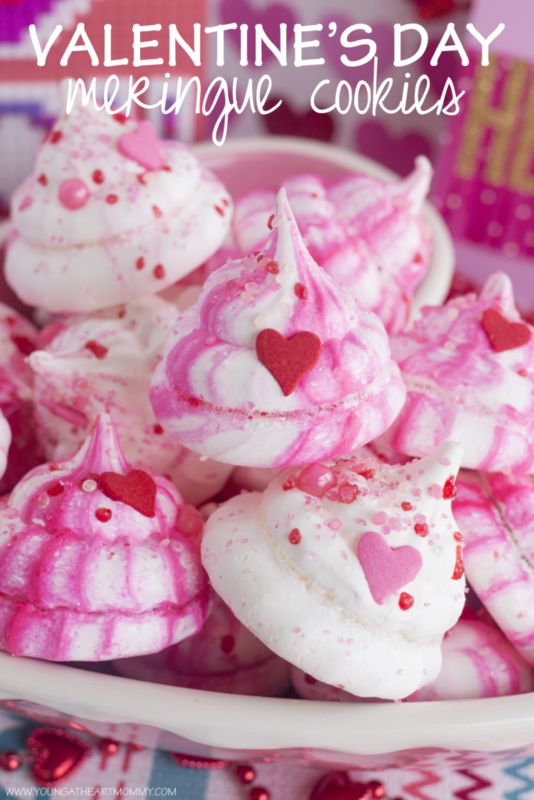 These are the perfect festive treat to satisfy a seasonal sweet tooth. Rudolph the Red-Nosed Reindeer has never looked so cute! 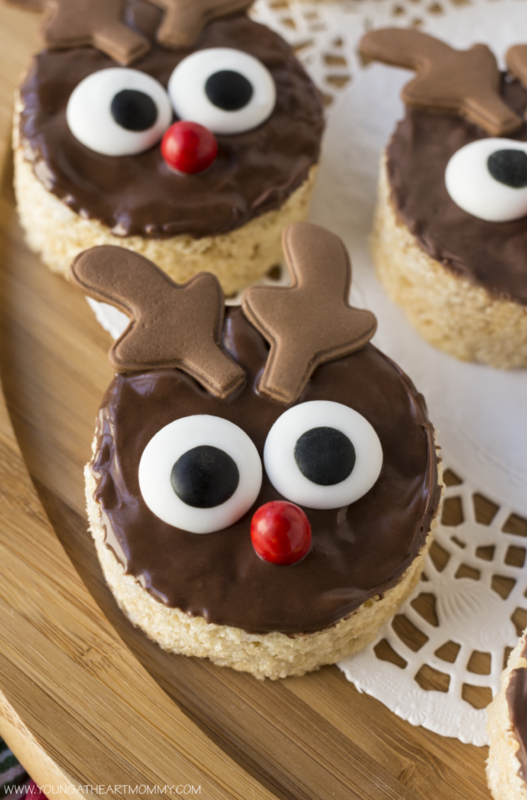 Your kids will LOVE making Santa’s sidekick out of Rice Krispies®. Will you be entertaining friends & family during the holidays? If so, you’re going to want to make a mouthwatering appetizer for guests to enjoy. 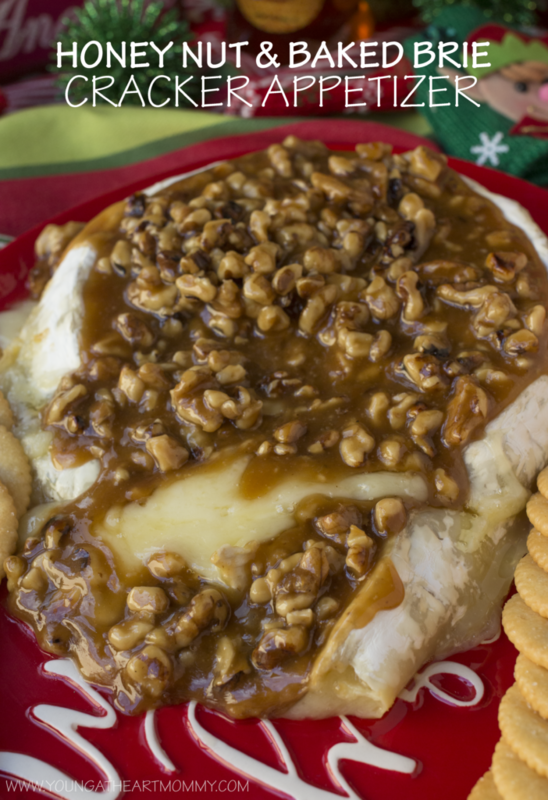 These Honey Nut & Baked Brie Crackers are the perfect sweet and savory snack for the season! 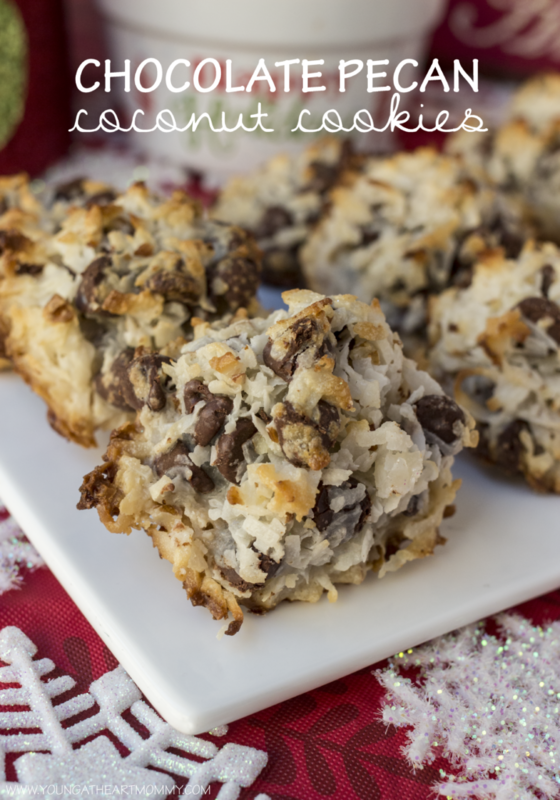 Step up your cookie game this season with a fun treat inspired by one of my favorite seasonal beverages! 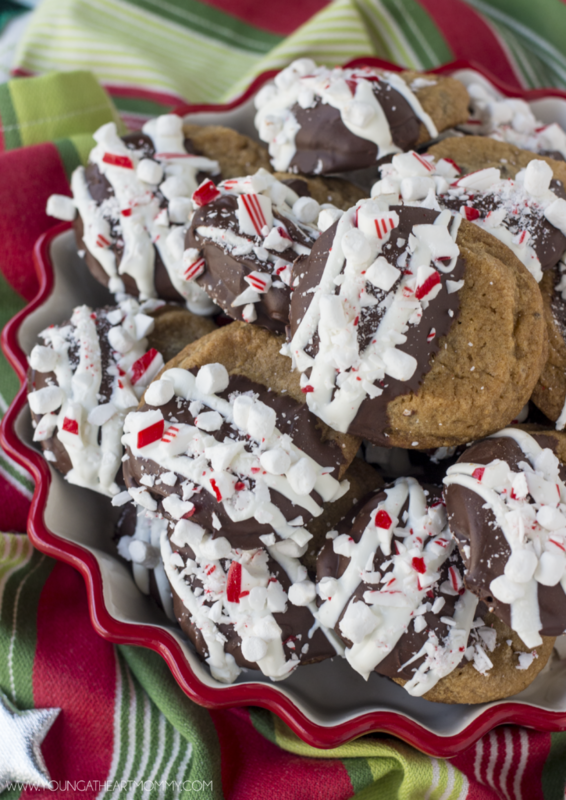 These Chocolate Chip Hot Cocoa Cookies are chewy, chocolatey, and have just the right amount of peppermint crunch to them. 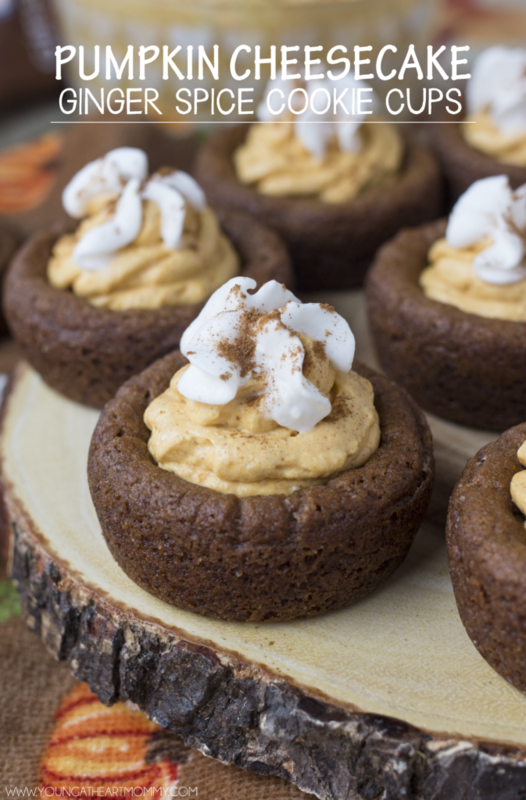 Bring your favorite fall flavors to the table this season with these Pumpkin Cheesecake Ginger Spice Cookie Cups.